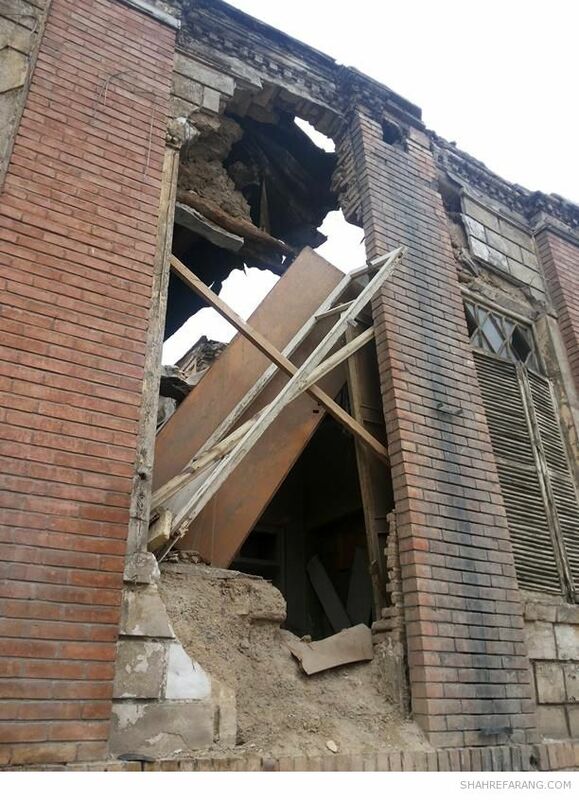 According to the latest news Zahiroleslam’s House is going to be demolished soon. 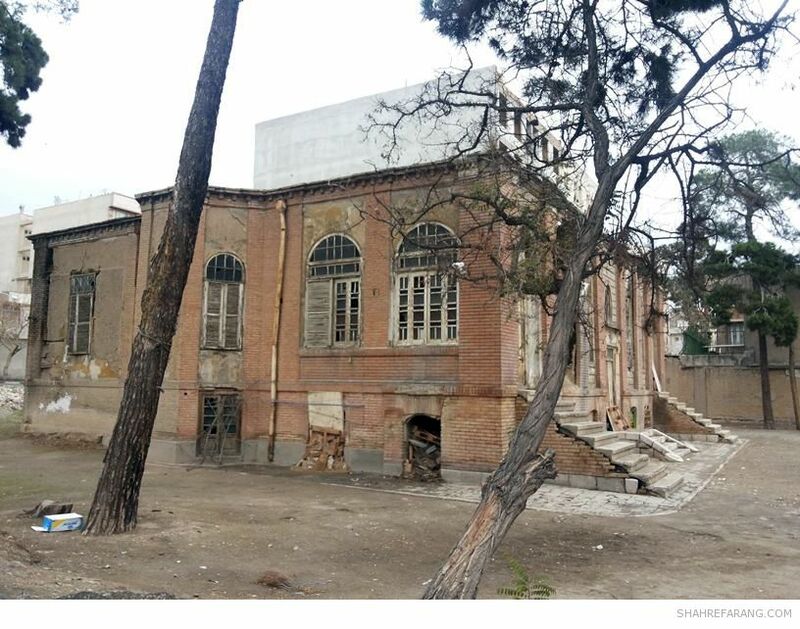 The house is one of the rare examples of the architectural fusion style of the early 20th century that combines elements of Iranian traditional architecture with European styles. 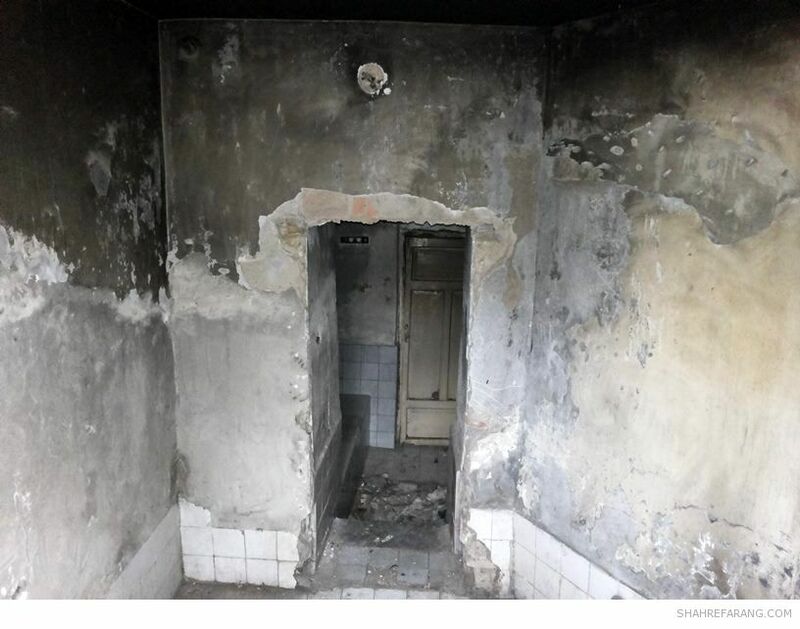 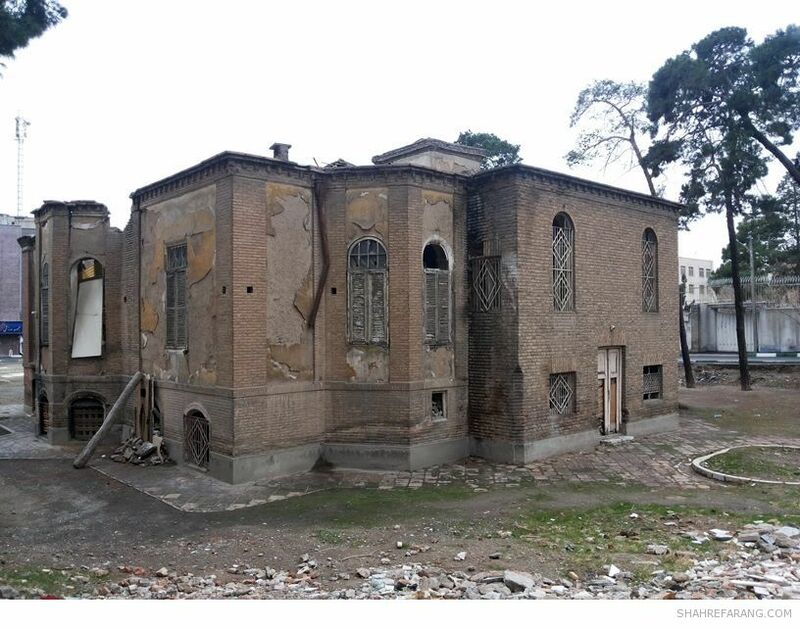 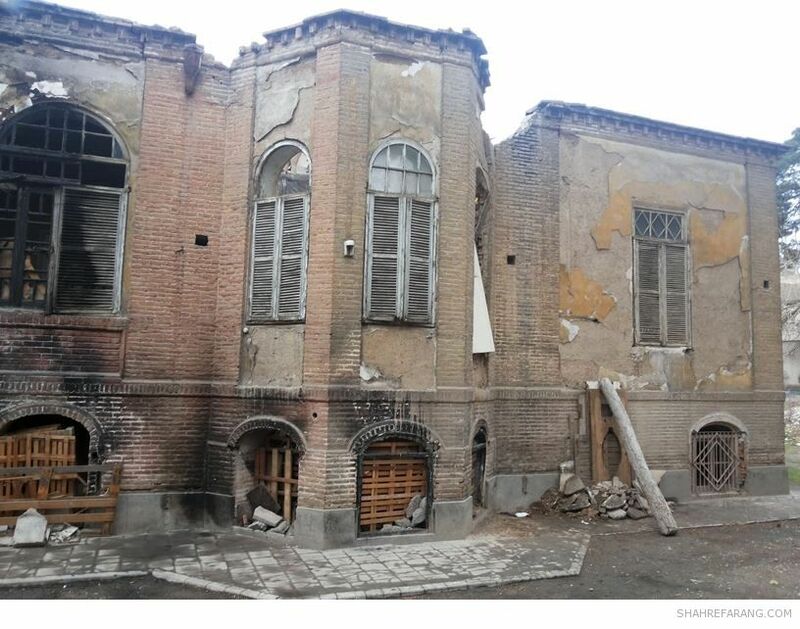 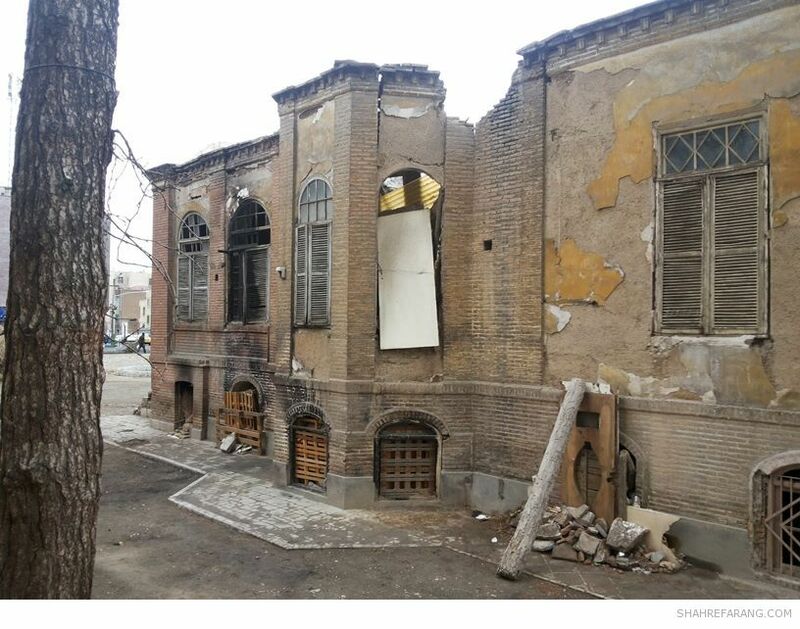 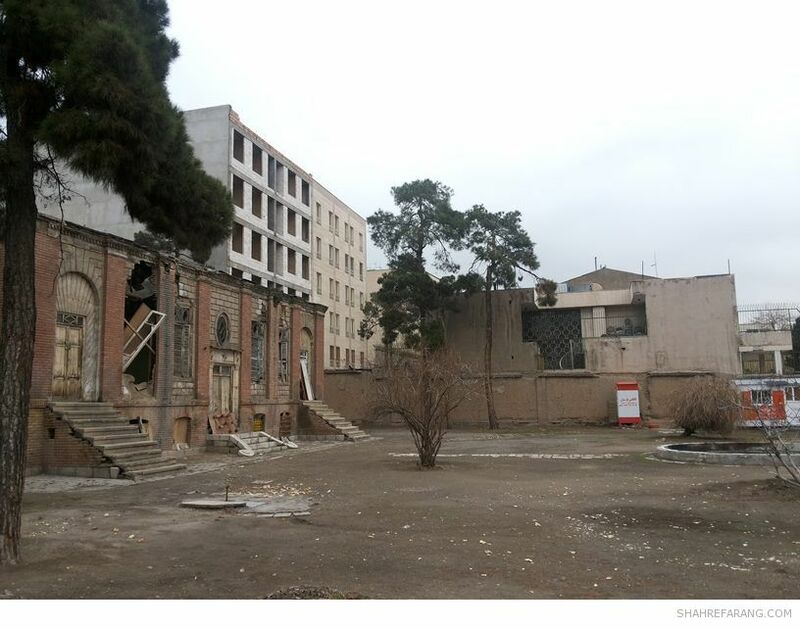 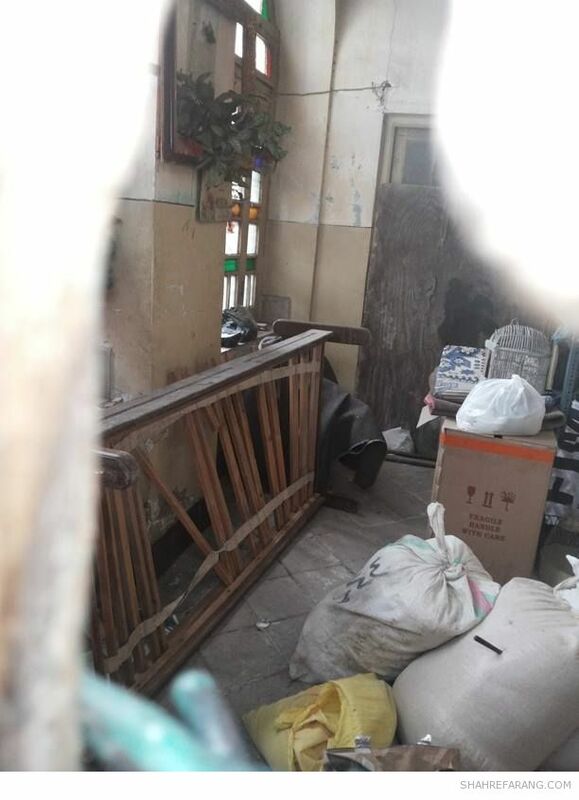 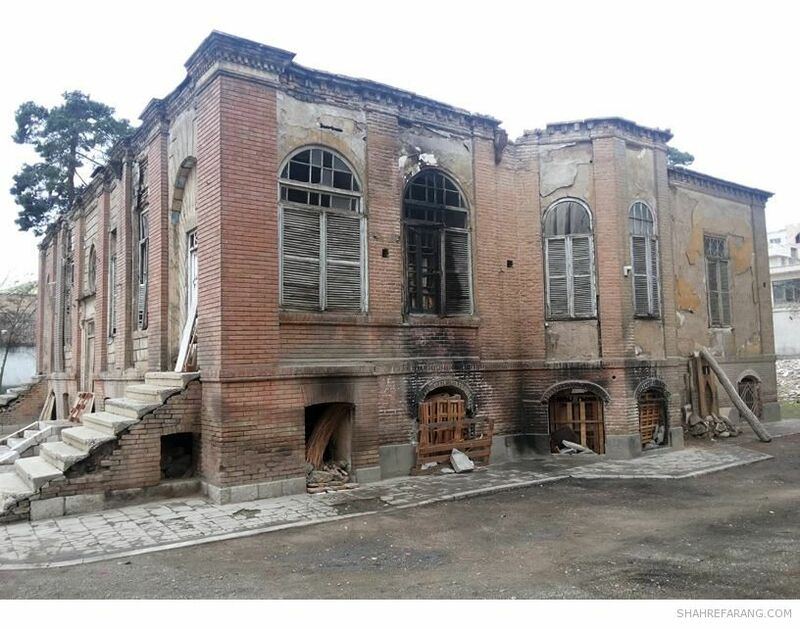 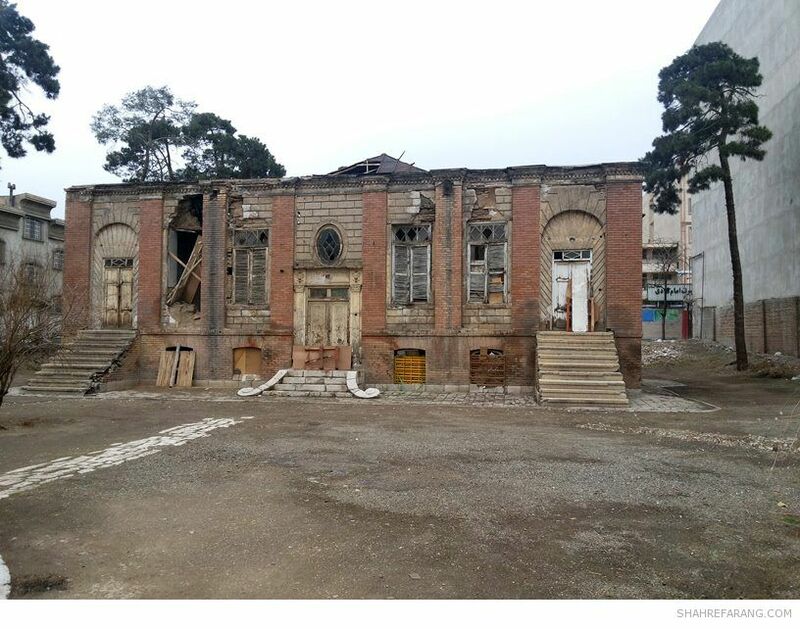 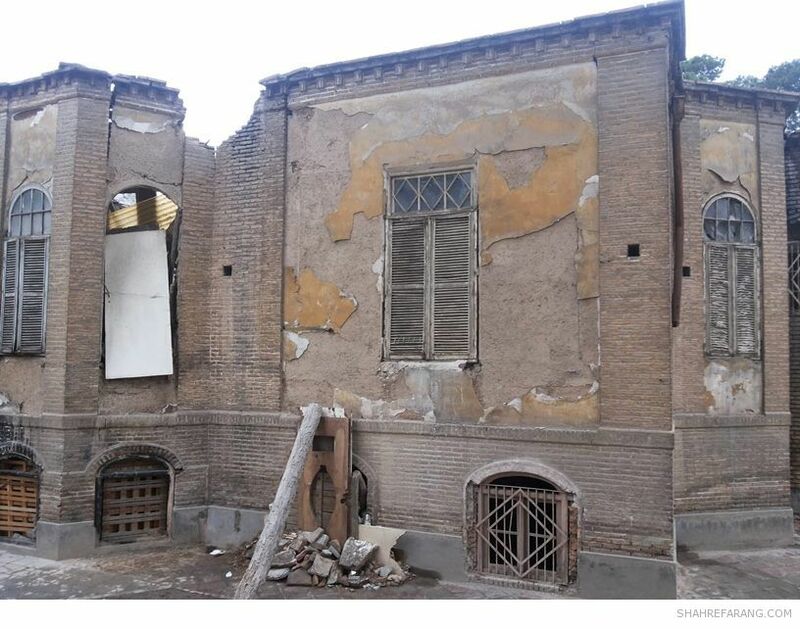 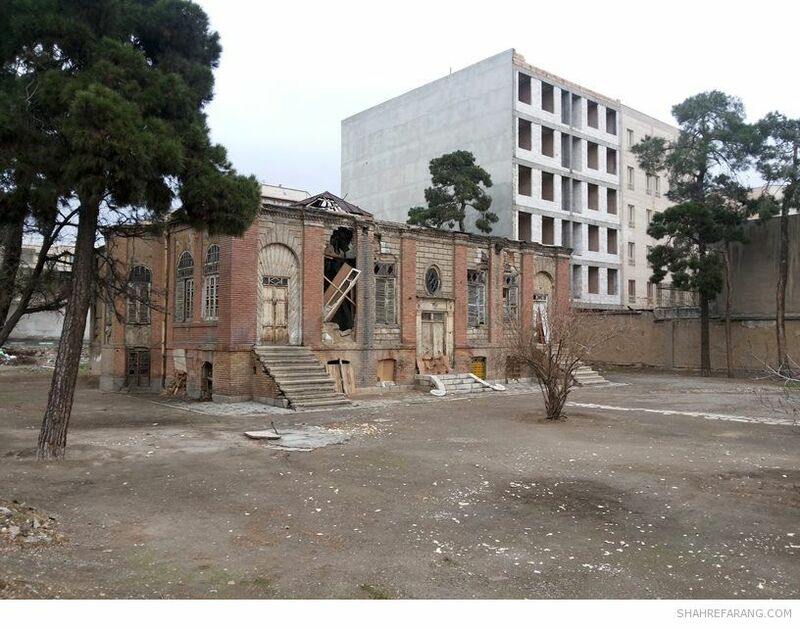 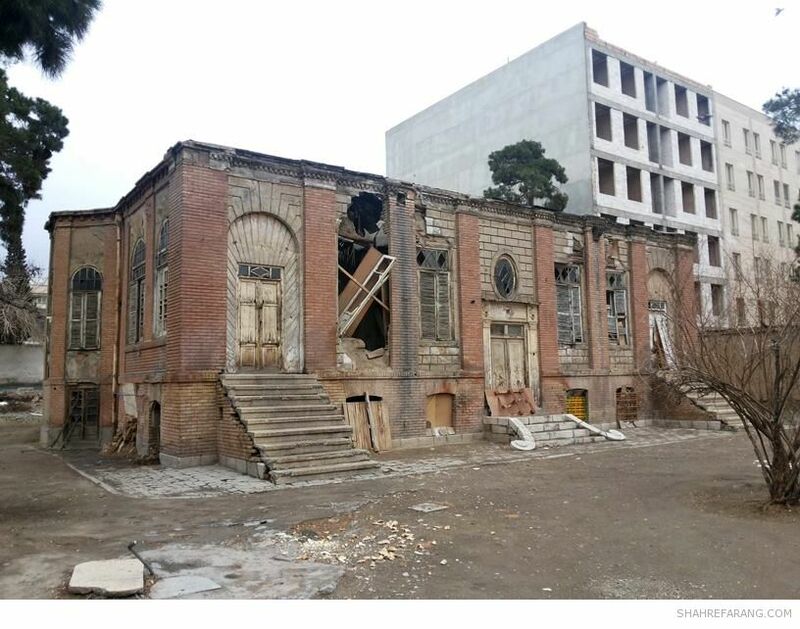 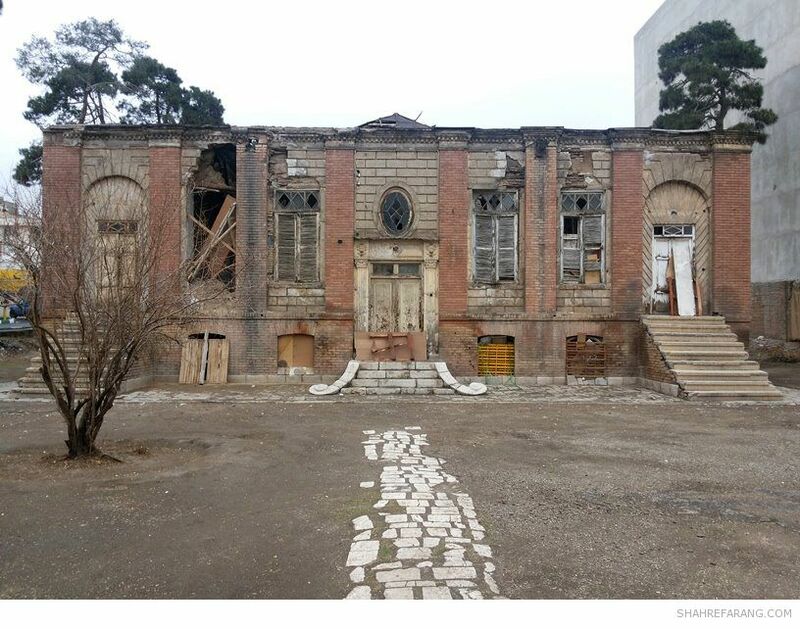 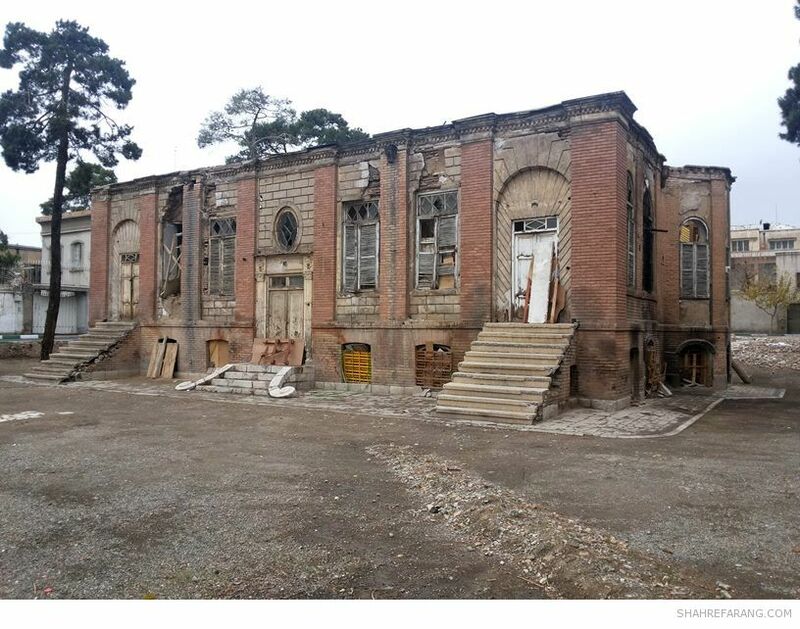 * Images courtesy of: تهران قدیم ، تهران جوان , Photographed at December 12, 2013.
good news if the house is restored. 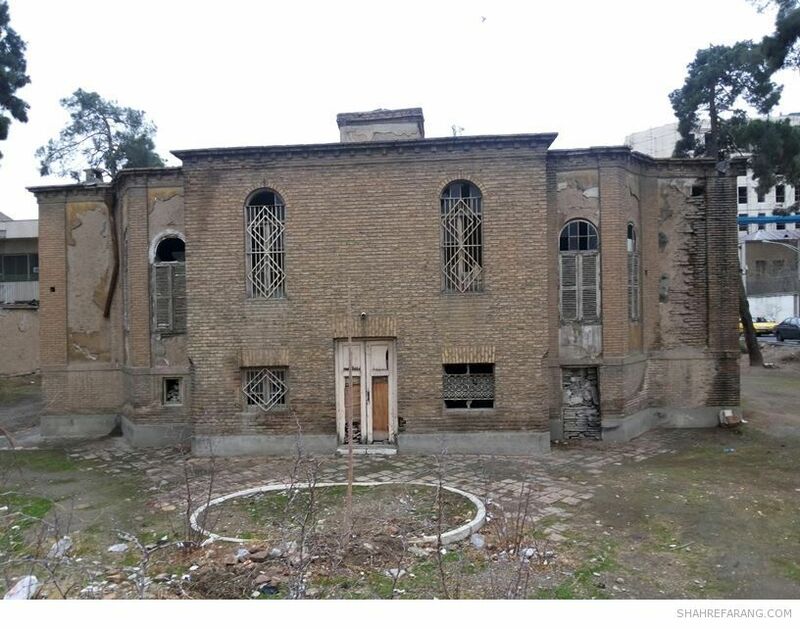 Where is it located in Tehran? 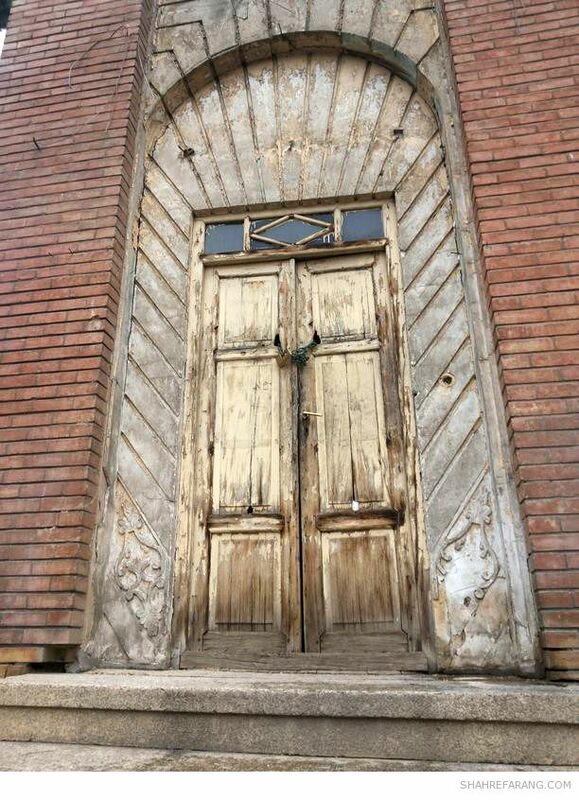 They have decided to repair and refurbish it which, after all, is great news!